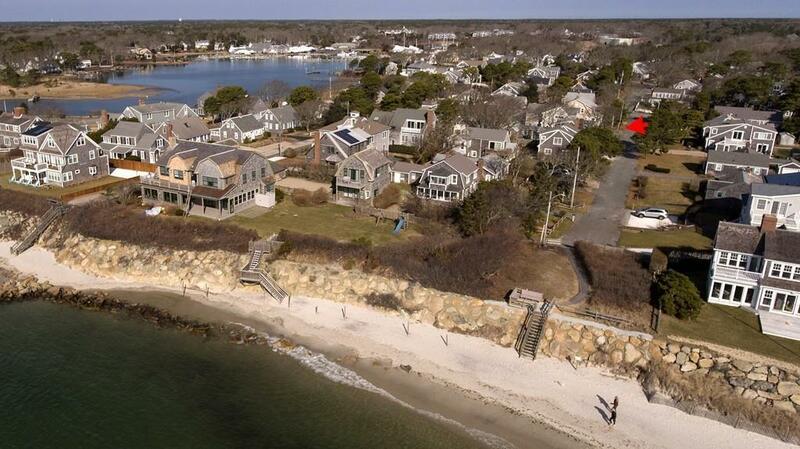 Your place by the beach in the sought-after Harwich Port Village location. No need for a car once you arrive at 22 Hiawatha. 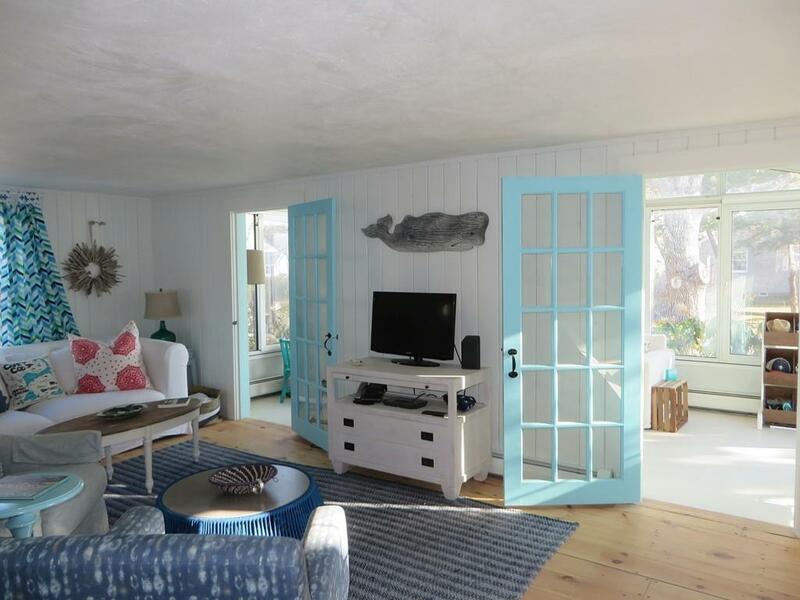 Steps to the private association sandy beach or take a walk to town for dining, shopping, golf and music This 3 bedroom home recently redecorated exudes the perfect beach cottage with the bright and light colors and restored original wood floors. 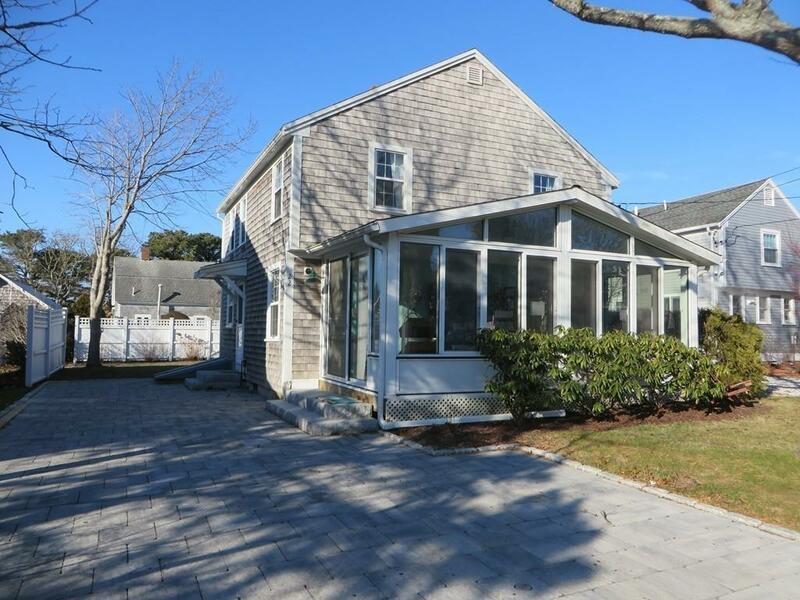 In 2001 the house was raised and a full basement installed for extra living space and storage. 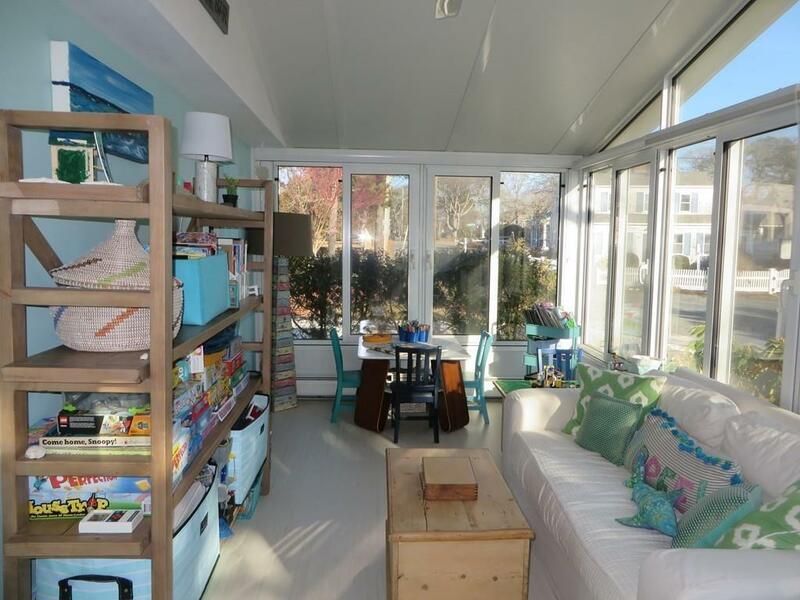 The living room has a fireplace and opens to the dining room and has 2 french doors to the sunny cathedral family room addition to enjoy year round. Back entry mud room has laundry and half bath. Great level back yard for summer games and cookouts, storage shed and out door shower. Perfect home for weekends or weeks on end.